DO YOU HAVE A ROOF LEAK IN DORAL FL? 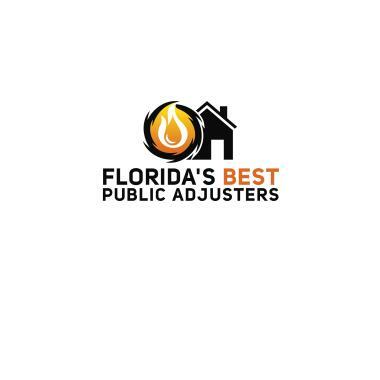 CALL FLORIDA’S BEST PUBLIC ADJUSTERS? A roof leak can happen to your home in Doral at any moment due to constant exposure to storms, hail, wind, and hurricanes. When you are dealing with a roof leak, you will also face water damage that can lead to mold, rot, and moss. 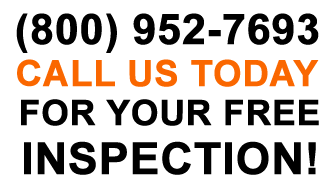 Expediting the repairs to your home and helping you recover is our number one priority. When your property experiences damages, you are entitled to receive the best assistance. Our Public Adjusters are highly qualified and licensed to assist you at any stage of the insurance claim. HOW CAN FLORIDA’S BEST PUBLIC ADJUSTERS IN DORAL HELP ME? If your property has been damaged, it’s time to call the best public adjusters. 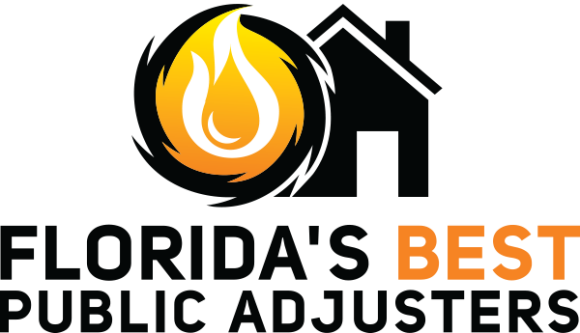 Our team at Florida’s Best Public Adjusters brings expertise in the public adjusting processes. Our office for Miami Dade County can be reached at (954) 414-9557.